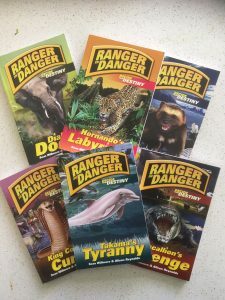 Buy all six Ranger in Danger Books now for only $50! 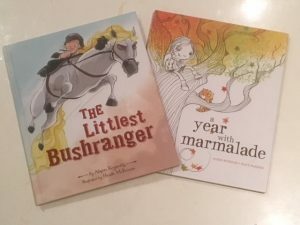 A choose-your-own adventure style book series based on real-life stories from rangers around the world. Defeat poachers, rescue animals and have fun learning about wild animals and the natural world. Two classic picture books now only $19.95 for both! A Year with Marmalade is a charming book about about losing friends and making new ones. Set against a beautiful backdrop of the turning seasons, this story of transition reminds us that change, while constant, is not always a bad thing. Postage included and personalisation available!